There’s no need to panic about the state of our planet when there are so many solutions to shift the direction of our global society. With that said, now is the time to empower yourself with these solutions to take lead in your own life and in your community to facilitate restoring the damage we have done to our planet and secure a healthy sense of place on earth for our children. 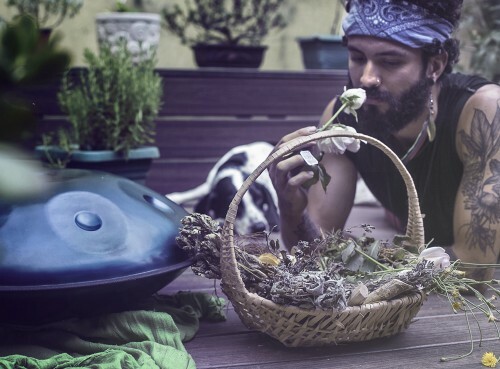 You can step up to the plate by taking a Permaculture Design Certification (PDC) that will allow you to reimagine the relationships we have with everything around us. Taking time to observe patterns allows us to design with a holistic mindset leading to life-saving and wealth-creating solutions like bringing fertility back into the degrading soil of the earth and restoring our parched rivers, lakes and streams. Permaculture is an ethics-based design method that can be applied to all aspects of our lives and our society. It’s a return back to the basics, how ancient farmers and villagers used to thrive but reapplied to modern context. I recently took my Permaculture Design Certification at VerdEnergia and it inspired me to return to my favorite permaculture farm, East End Eden and settle down. 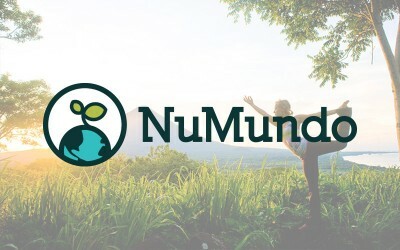 I lived a nomadic lifestyle over the past 3 years, exploring permaculture projects and indigenous communities while connecting with my intrinsic gifts. 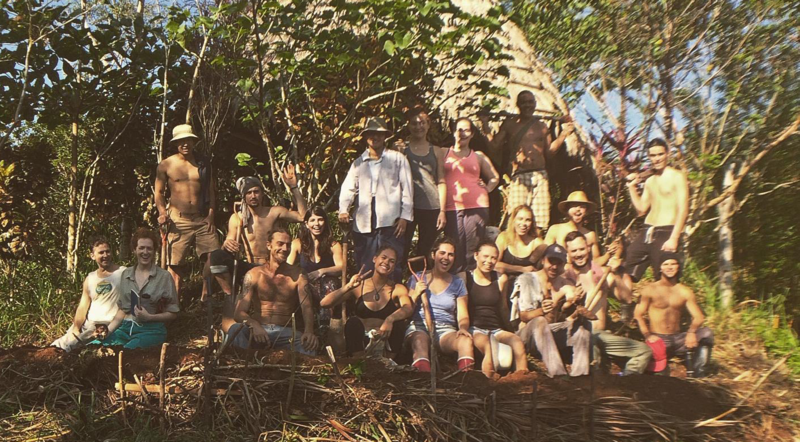 All of the inner and outer exploration made me ready to commit myself to a place and a community.Now I realize that in order to make a long-lasting impact I need to ground and dig my roots into a specific land and community. Gaining practical tools to combat climate change immediately. A PDC gives you an easy-to-digest understanding of how to go beyond sustainability to literally regenerate the planet’s resources. This theory has been applied for decades within the grassroots permaculture movement. There is classroom time to explore what kinds of energy, water food, housing, waste and social systems are typically implemented at all scales. This means that you will be able to identify, utilize and communicate the best systems to use. These solutions can be implemented at any scale, from your daily life habits, to a city balcony to a massive farm aiming to feed the masses a nutrient-diverse diet rather than pure corn. Seeing land as canvas for creativity. Understanding the aspects of land to look for when redesigning or even purchasing that parcel is empowering. My parent’s backyard never looked so exciting now that I can clearly see the potential for long-term food to grow through agroforestry. During a PDC, you get to work in groups to map out a local site, choose the most beneficial way to transform it and then present your professional design to the teachers for feedback. Permaculture values creativity and art so your work becomes rewarding and lights people up with inspiration. Cob bench at Rancho Mastatal, Costa Rica. Seeing the earth with new eyes. A Permaculture Design Certification is an internationally recognized certification showing that you completed the 72-hour curriculum as created by Bill Mollison, one of the major pioneers of the permaculture movement. This certification will not prepare you to immediately go out and sell land design services. A PDC is the first step in an important life-long journey to see the world in a completely new way and dare to redesign it to support the coexistence of our species and the planet. The actual certification is a badge of honor that could score you a spot in some of the best apprenticeship programs or permaculture projects to apply what you learned and teach others. The great potential to birth new projects and collaborations. PDCs are typically 2-3 weeks long where you removed from your daily routine to learn and play with 10+ other passionate allies. Building community and nurturing relationships is not only a key aspect to the regeneration of the earth but it also can result in more support for your vision and life purpose. It may feel like a vacation, but this group educational process lends itself to collaboration and is likely to birth exciting new projects. PDCs tend to create friends for life. Turn apathy and grief into inspiration and optimism. For those who chose not to have a blind eye to climate change and the unsustainable organization of our economies, there may be grief. It’s normal to feel confused or isolated when opening up to this understanding that we are in the midst of a global crisis. Instead of drowning in the increasingly terrifying news of pollution, disaster and war there are movements to join that are working towards shifting our values and empowering us to restructure our society. Permaculture provides specific efficiency principles to keep in mind when designing, managing your time, growing your business or simply living your daily life. Students leave with a positive outlook on the state of the environment with an immediate solutions-based perspective. We are capable of lifting each other up and realizing the future we want to live in right now. The actual curriculum typically dives into permaculture ethics, principles, design, soil health, water retention, plants, energy, waste management, construction and social systems. If the masses saw the world through a permaculture lens they would see the abundant, food-secure future. Our structures will be built to work with instead of against nature and produce energy renewably. We will restore forests and stabilize the climate while living fulfilling and meaningful lives. The farm that I chose to live at is having PDC in Ojai, California of Southern California focusing on a major challenge in California: drought. One of the largest contributors to drought is the mismanagement of rainwater and small shifts in the landscape could mean rivers and streams flowing year round in the state where 70% of the US’s food comes from. 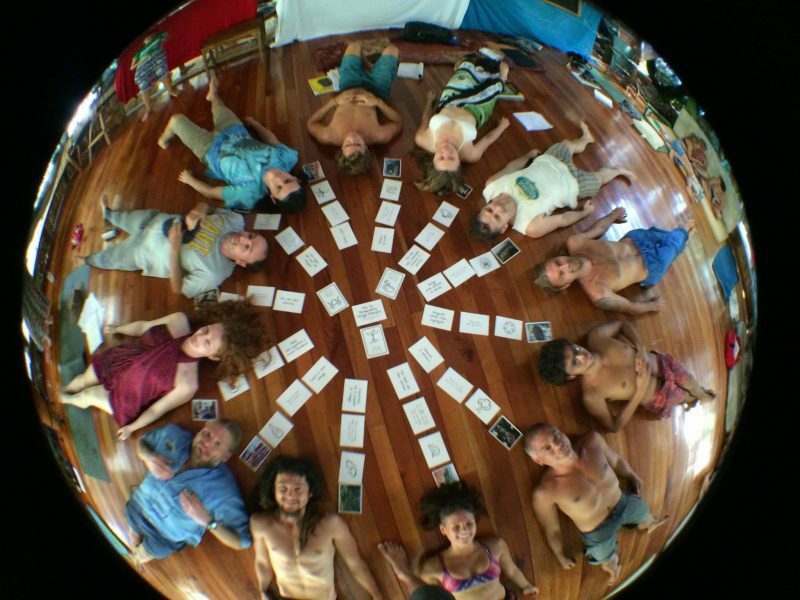 Visit me at East End Eden during our Permaculture Design Course in Ojai, CA!